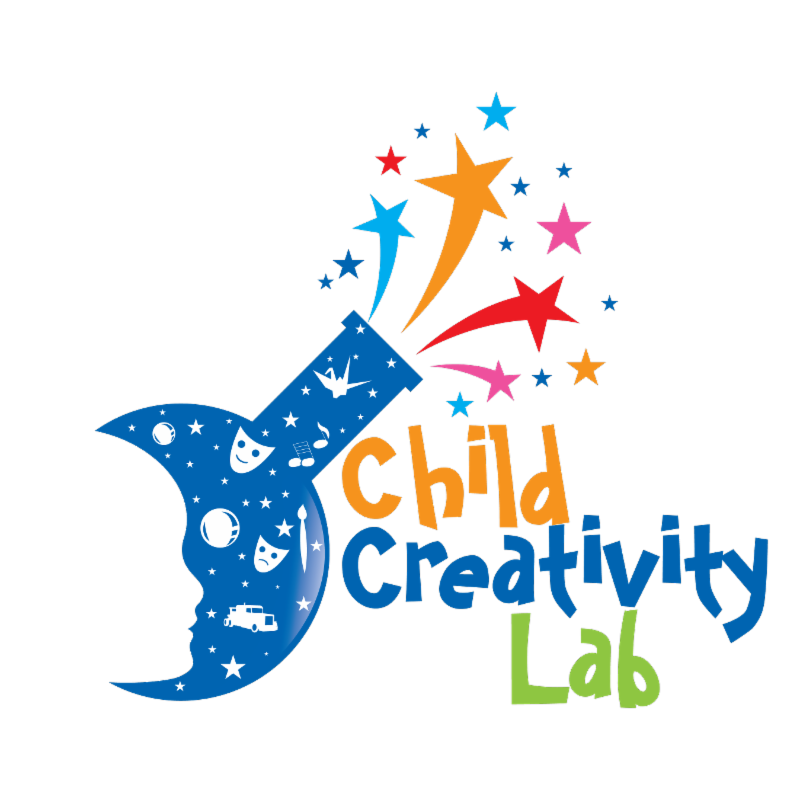 2018 - Another Banner Year for Child Creativity Lab! The numbers are in - and they're impressive! 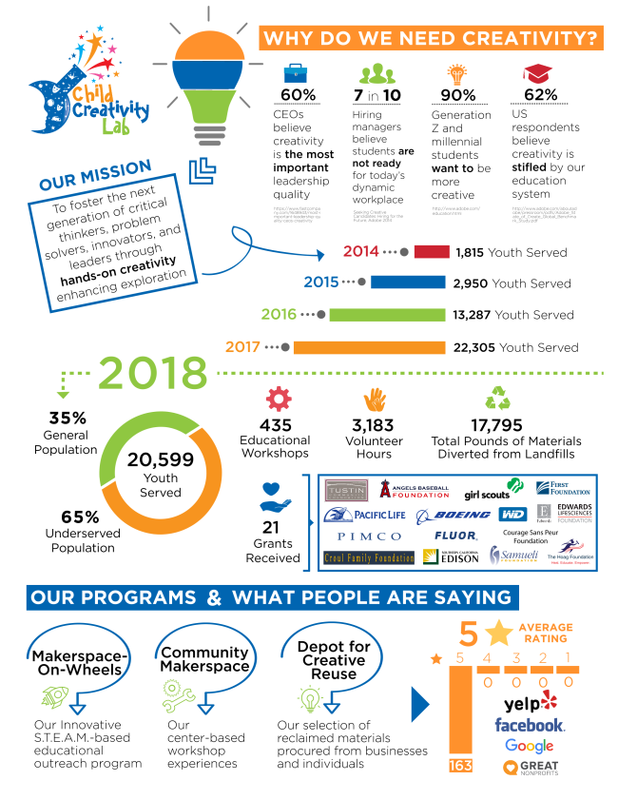 Once again, Child Creativity Lab reached more than 20,000 children during 2018 with programs that inspire the next generation of critical thinkers, problem solvers, innovators and leaders. To download a PDF of our 2018 annual report, please click here . You can give the gift of creativity – for both your child and other children throughout our community – by joining Child Creativity Lab’s new Creativity Club! For an annual gift of $100 or more, Club members receive 4 visits (or more) to the Studio Maker Space each year, along with other benefits. And, membership supports the mission of the Child Creativity Lab! 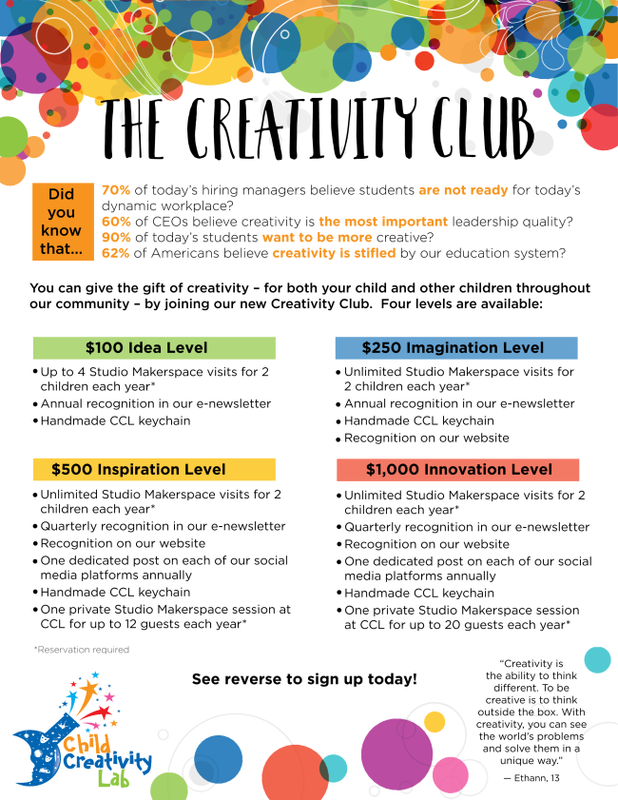 To learn more about the Creativity Club, please download our flyer here . Also - we've added a few more spots to our April 14 Creativity Club Launch Reception - if you've not yet signed up, please click here for more information! Champions for Creativity Gala - Save the Date! Child Creativity Lab's 2019 Champions for Creativity Gala is set! Please save the date - Saturday, October 26 , 6 to 10 p.m. at the Hyatt Regency Newport Beach. Additional information about the event, including sponsorship and underwriting opportunities, will be distributed in April via email. In the meantime, please save the date and make plans to join us! Is your Business or Corporation Looking for a Meaningful Team Building Activity? 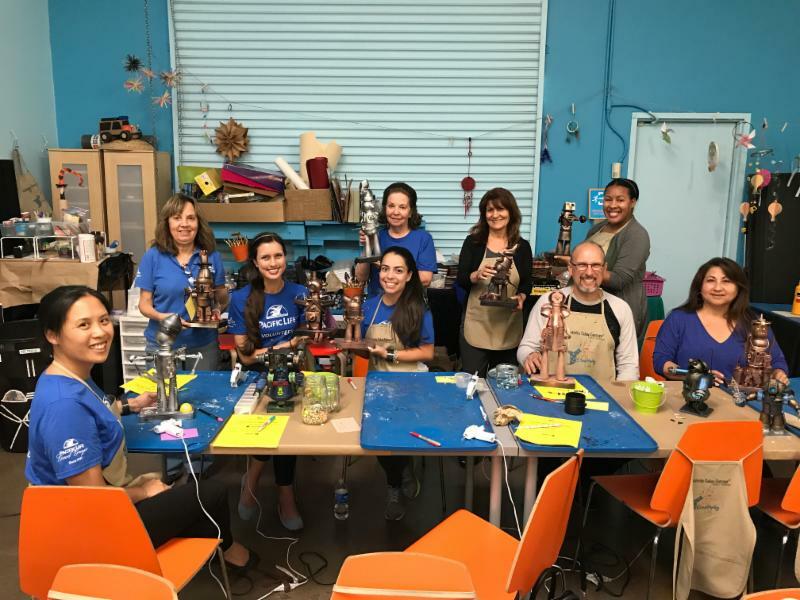 Did you know that Child Creativity Lab partners with local businesses and corporations to offer team building and volunteer opportunities? To learn more about ways to partner with us as part of a staff retreat or day of service, please email kaitlynlam@childcreativitylab.org . 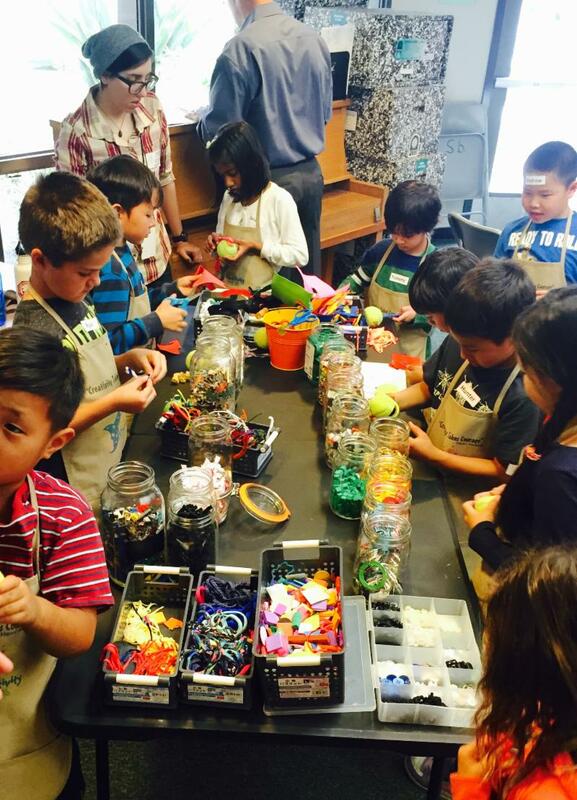 Open Studio Community Makerspace, Birthday Parties, and More! 1. Open Studio Community Makerspace. Every Wednesday afternoon, the Child Creativity Lab is open for business from 2 to 4 p.m.! Spend 1 to 2 hours creating at our site near the 55 freeway and McFadden in Santa Ana. Cost is $8 per creator. Reservations required; please click here for more information and to sign up. 2. Birthday parties at Child Creativity Lab are a great way to explore creativity while celebrating the birthday boy or girl! Cost is $400 and includes up to 15 children for 2 hours, cupcakes and bottled water. Please contact us at info@childcreativitylab.org for more information. 3. Child Creativity Lab also offers special camps over spring break and several times each summer. In fact, the next spring break camp is set for April 1-5, and 2019 summer camps are tentatively set for July 15-19 and July 29-August 2. For additional information, please click here. Don't force inspiration - sometimes you have a deadline that compels you to be creative, or a task that requires some imaginative elements. But focusing on goal-driven production may backfire. Understand the bias - whether they're in elementary school or a corporate office space, people who think and process in unique or creative ways might feel stifled by conforming to traditional means of production output. Break Beyond IQ. It's important to break away from the longtime assumption that intelligence was the essential trait of highly creative people. Scientists now understand that to understand creativity, you need to look beyond the IQ test. Be open to new experiences. Try to see things as they truly are - and be curious about everything and anything. Embrace opposing forces. Highly creative people tend to welcome paradoxes, melding two seemingly contradictory ideas that lead to great innovation. Let your mind wander. . . A lot of daydreaming and mind wandering is very conductive to "good thinking" - or at least it can be.
. . . But home in. Learn to focus on the depths of your own inner world, where there's so much fertile soil for creativity. 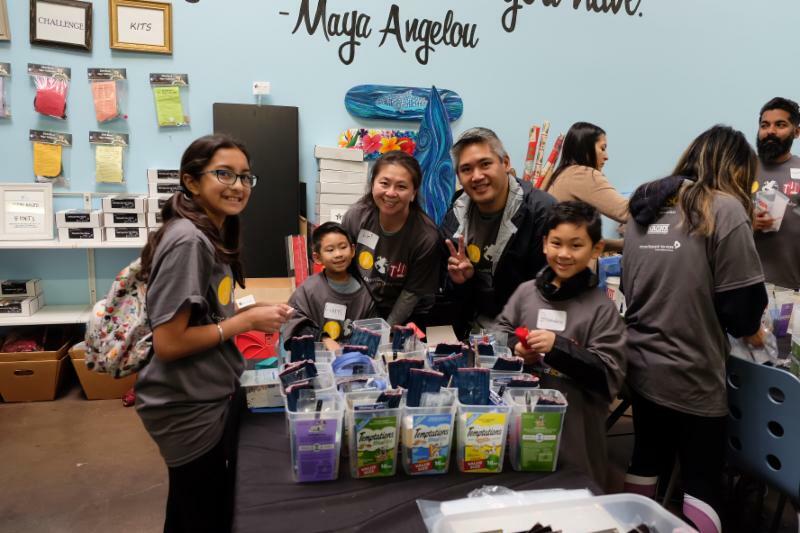 Child Creativity Lab is honored to recognize the following donors and funders, whose contributions of $1,000 or more between November, 2018 and February, 2019 provided important philanthropic fuel to our creative mission. Thank you for giving the gift of creativity! Give the Gift of Creativity Today! ﻿ Did you know that the world’s business leaders named creativity as the most crucial factor for future success? Not hard work. Not discipline. Not even integrity or vision. In a 2010 IBM Global Survey of more than 1,500 CEOs from 60 countries and 33 industries worldwide, participants selected creativity as THE most important factor for success. Yet in America, creativity has declined steadily since 1990, with creativity programs in schools continuing to be a victim of budget cuts. 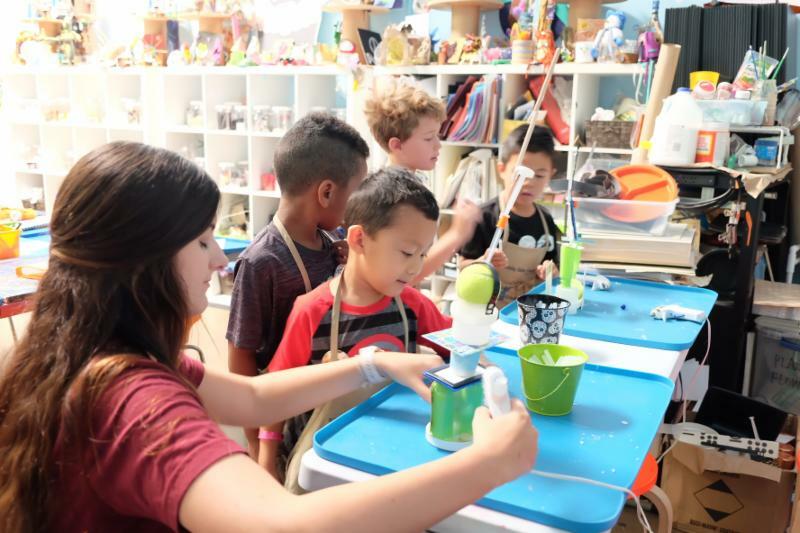 It’s for precisely these reasons that Child Creativity Lab was formed: to provide young children in Orange County with opportunities to explore their capacity for creativity. In addition, we are committed to providing these opportunities to underserved youth in our community, with the majority of the youth we reach from this particular demographic. Please consider giving the gift of creativity by making your contribution today! Click here to learn more or to make your tax-deductible donation today!